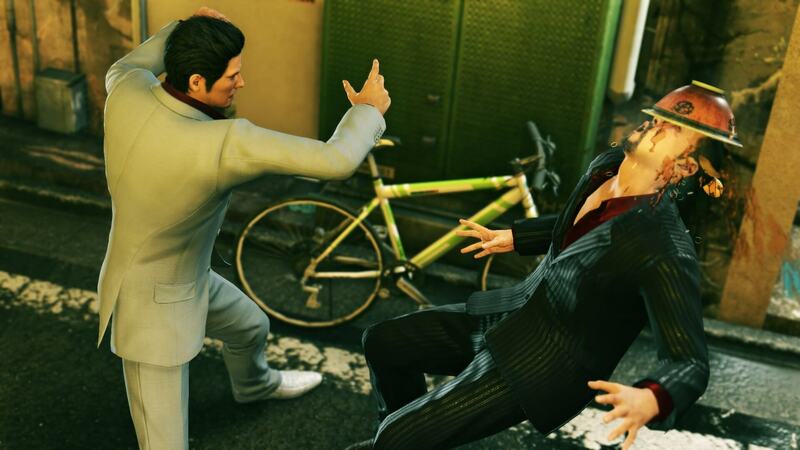 SEGA® Europe Ltd. is excited to announce that the famous saga continues with the critically acclaimed Yakuza™ Kiwami 2 arriving to Steam on 9 May 2019 for €29.99. 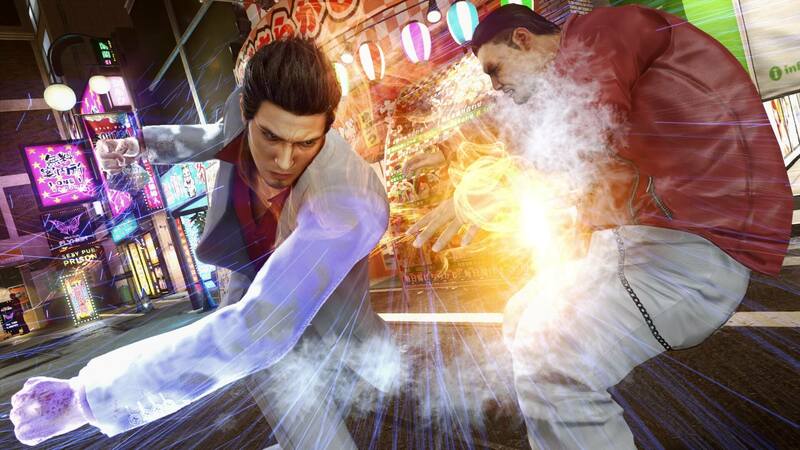 Get ready to join the all-out war between rival clans Tojo and Omi by pre-purchasing Yakuza Kiwami 2 today, now fully optimised for PC, including stunning 4K resolution and unlocked framerates, customisable controls and robust graphics options. 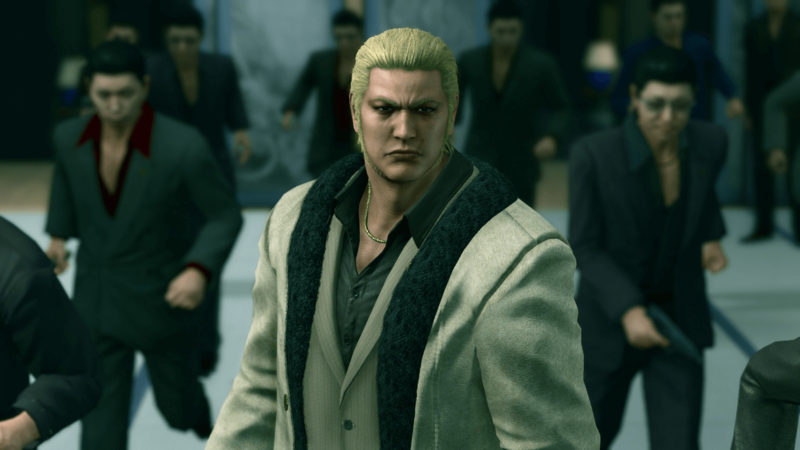 Yakuza Kiwami 2 is remade from the ground up in the Dragon Engine, first introduced in Yakuza™6, making it the best-looking Yakuza on PC yet. Enjoy endless hours of side stories including updated mini games like Cabaret Club simulator and Clan Creator, and new additions like Virtual On, Golf Bingo, and Toylets. 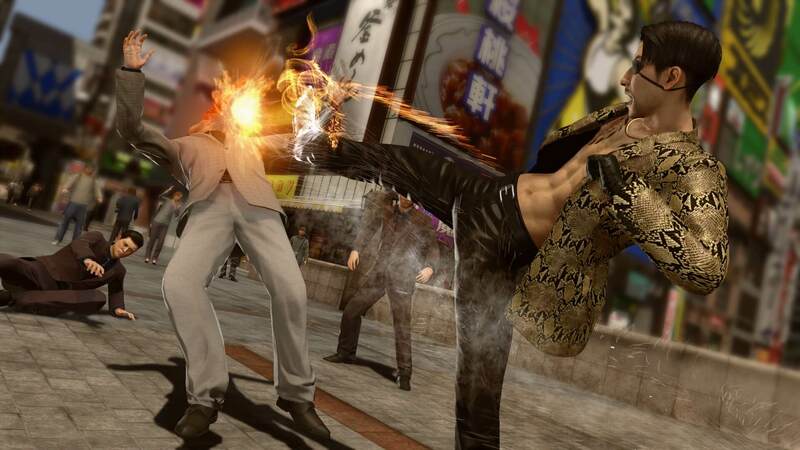 Kiwami 2 also includes a few chapters developing the backstory of fan favourite Goro Majima. 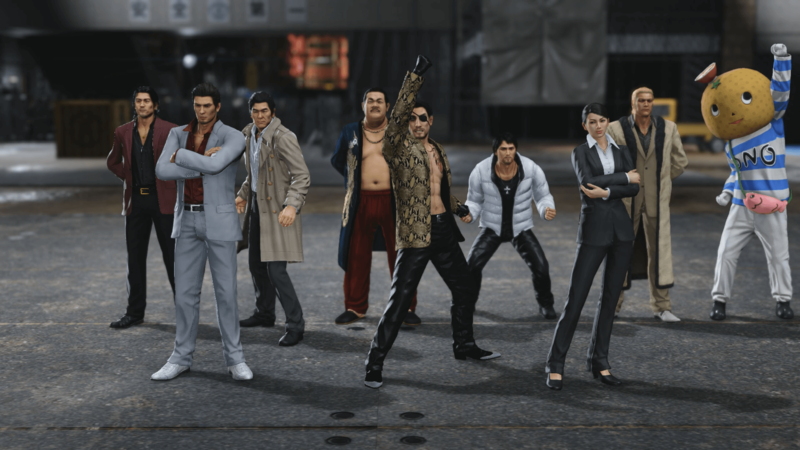 Pre-purchase Yakuza Kiwami 2 now and receive the complete Clan Creator Bundle DLC, including super rare Clan Creator Leaders and Packs, exclusive weapons, outfits and more! 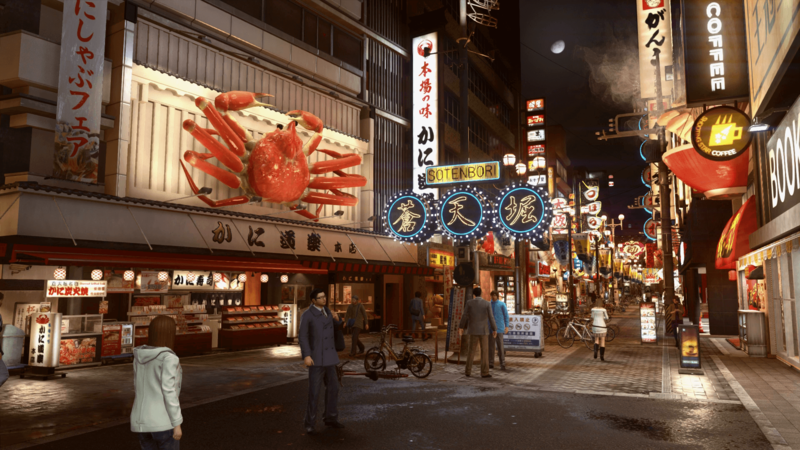 SEGA® Europe Ltd. is the European Distribution arm of Tokyo, Japan-based SEGA Games Co., Ltd., a worldwide leader in interactive entertainment both inside and outside the home. The company develops and distributes interactive entertainment software products for a variety of hardware platforms including PC, wireless devices, and those manufactured by Nintendo, Microsoft and SIEE: Sony Interactive Entertainment Europe. SEGA wholly owns the video game development studios Creative Assembly, Relic Entertainment, Amplitude Studios, Sports Interactive and Hardlight. 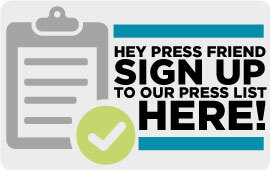 SEGA Europe’s website is located at www.sega.com.